Hi guys! 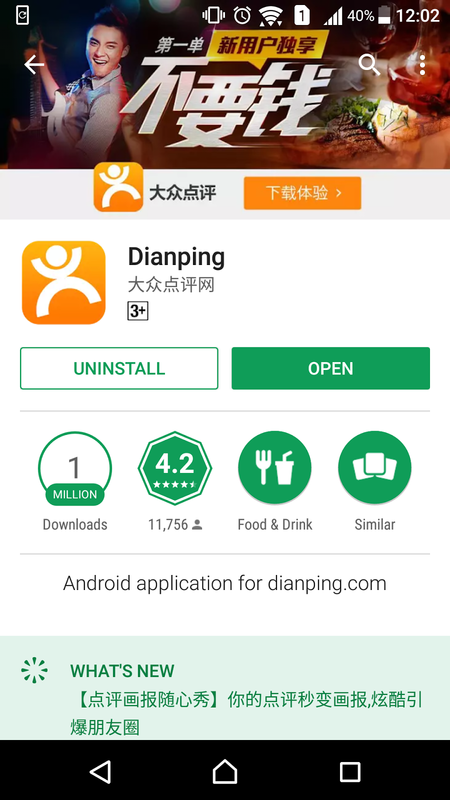 This post is sharing the apps you can use in China. Those apps did help me a lot during the trip. 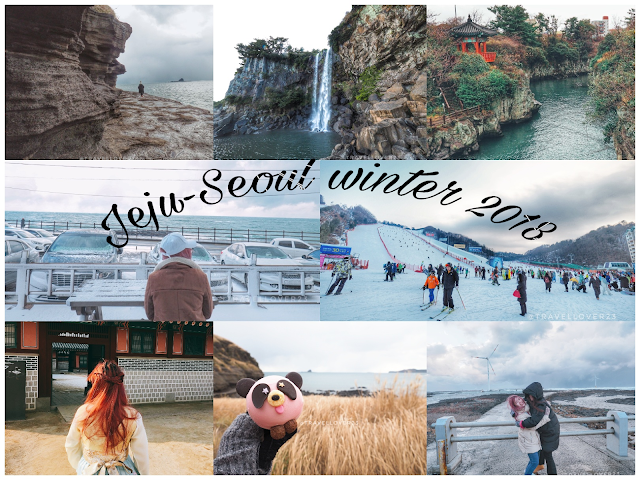 So, I plan to share with you guys! 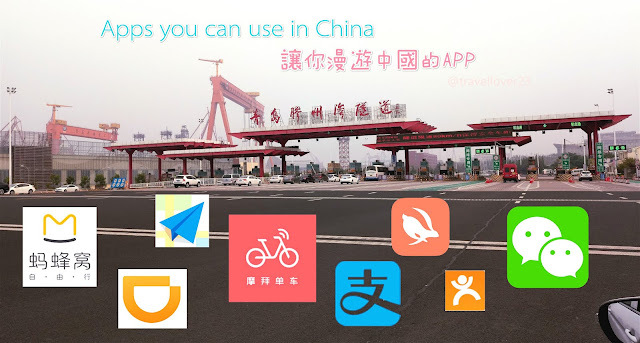 Here is the apps where you check people itinerary sharing, hotels, tickets and so on. 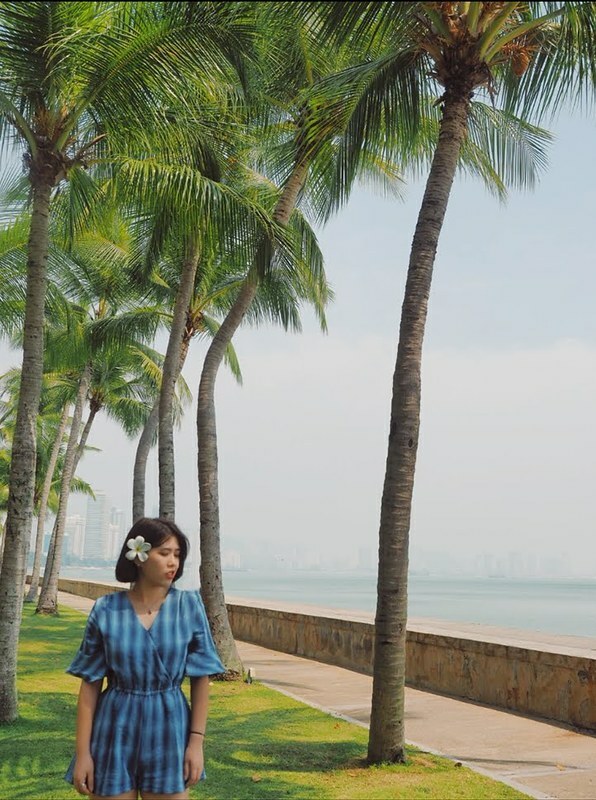 But the most i search is the sharing post that people who went there. I get a lot of useful stuff via this app. A lot Insta-worthy place I found in this app. Current language only have Chinese version. 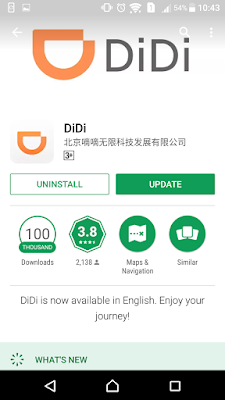 didi is a kind like Uber in worldwide. 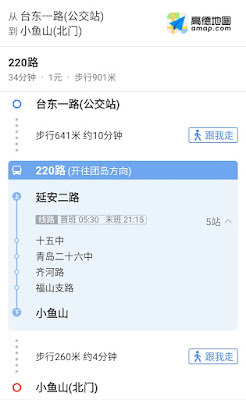 As you know, you can get Uber anytime, anywhere and so would Didi does too. 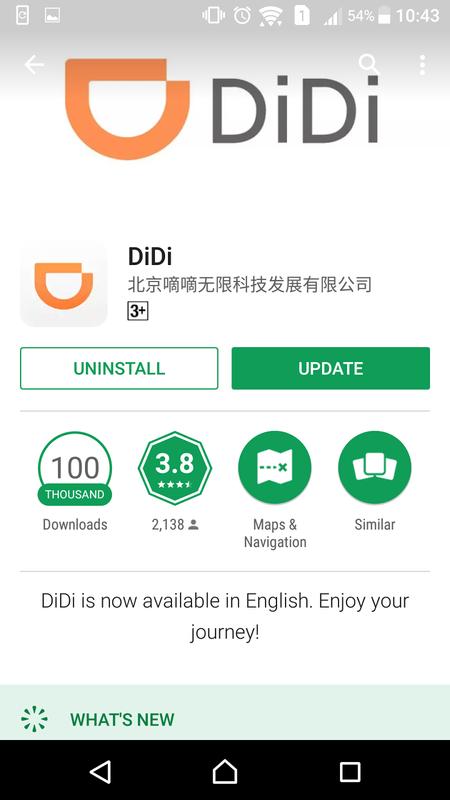 Is good to know that Didi is currently had the English language. 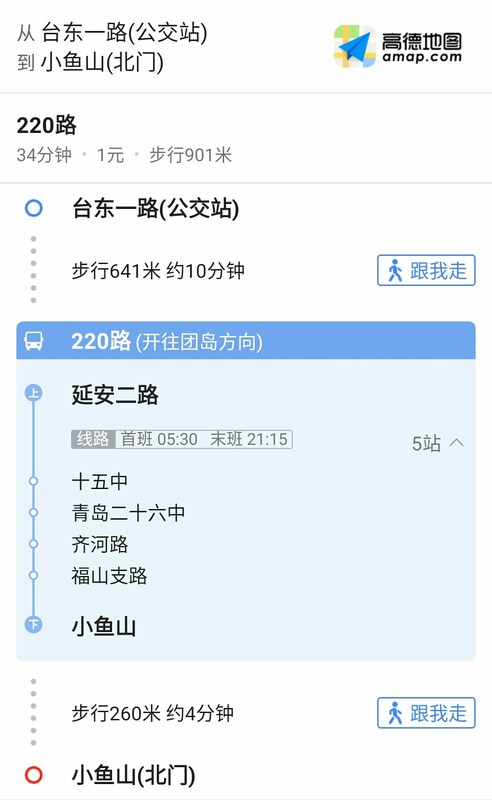 But before that, you need to buy a local China sim card for the driver to call upon arrival. While the payment, cash is not accepted by the driver. 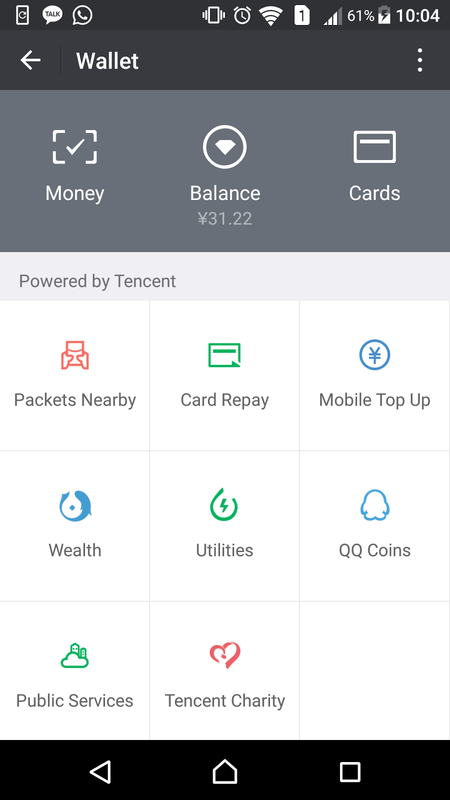 You can only use Wechat, Alipay, or All in one bank Card. 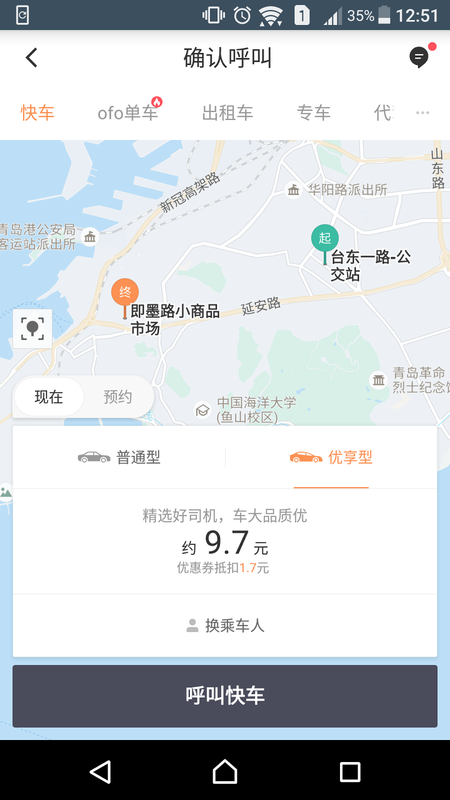 Mobike is the world’s first and largest dockless, cash-free bike share platform. With Mobike you can get around your city easily with no need to get stuck in traffic, park your bike at stations far away, or even own a bike. Whether you’re going to work or riding for fun, Mobike is there for every occasion. Whenever you need one, find a Mobike near you, unlock it, and you’re good to go! - Tap on a Mobike to find directions to it. You can also reserve it for 15 minutes to make sure you have time to get to the bike you want. 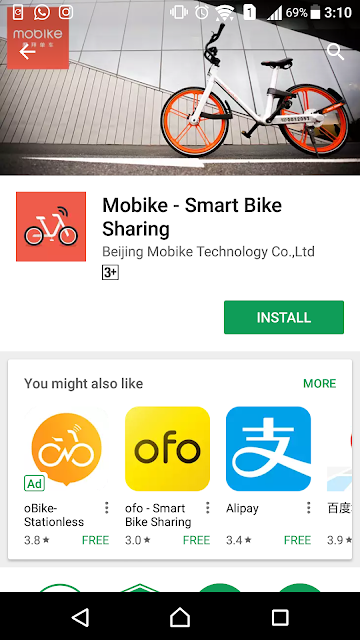 - When you find your Mobike, unlock it by scanning the QR code on the lock that’s attached to the top of the rear wheel or the middle of the handlebar. - Once unlocked, enjoy the two-wheeled ride to your destination. Ride safe! - Once you’re done riding, park at any public bicycle parking spot, rack, or Mobike Preferred Location (MPL). 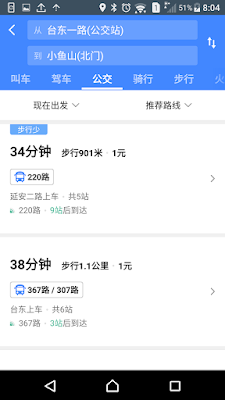 - Lock the bike by sliding the lock and see your trip details pop up immediately. - Enjoy the rest of your day knowing you saved a little more time and money. 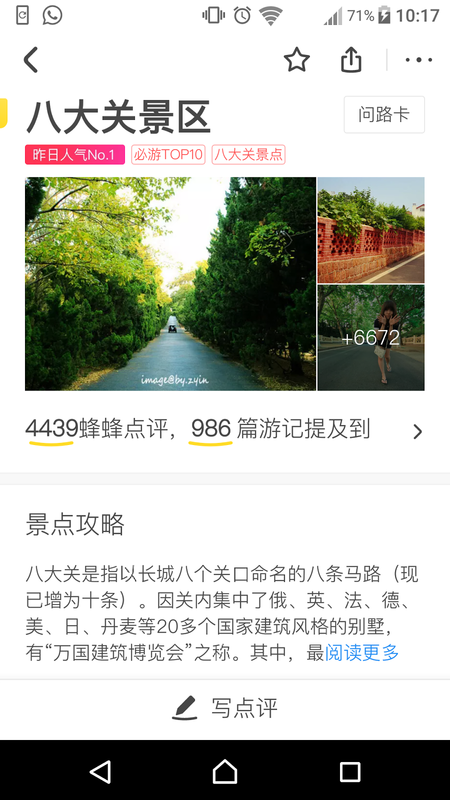 Facebook, Whatapps, Instagram and Google cannot be accessed when you at China. 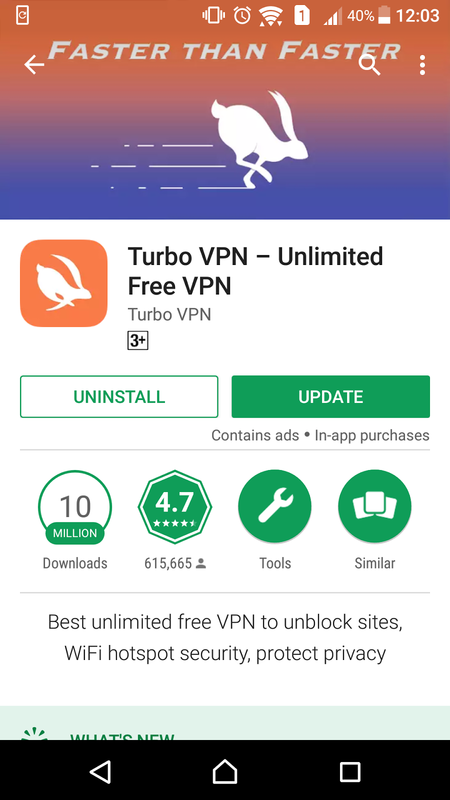 So you need to use VPN to unblock the site. 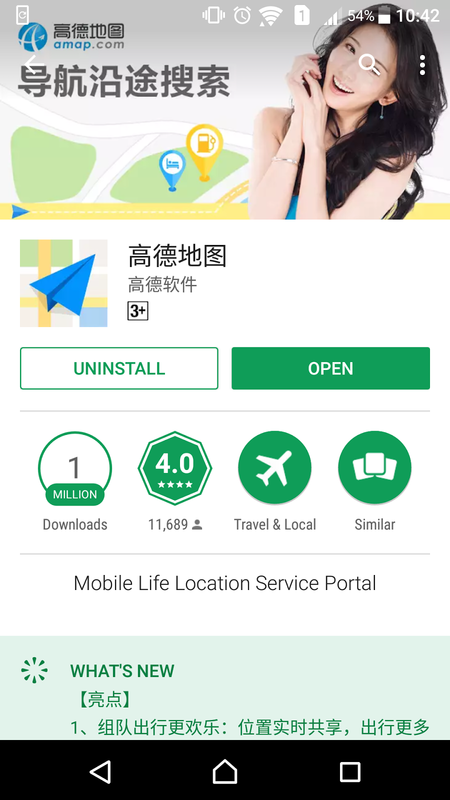 This is the VPN I use during China trip. I have smooth connection to all the social media when I connect with this VPN. 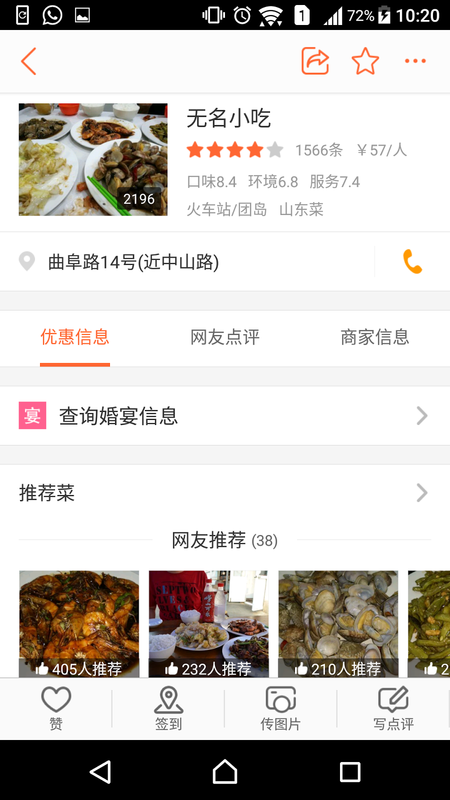 This app will show you people rating about foods and restaurant of that area. So is a great platform to search good food in China. 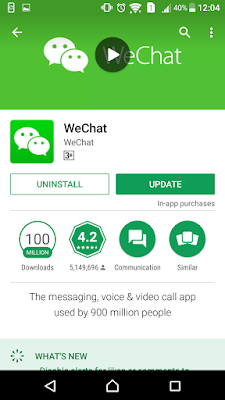 Actually, this app can be used worldwide. This APP is widely used by the Chinese community all over the world. 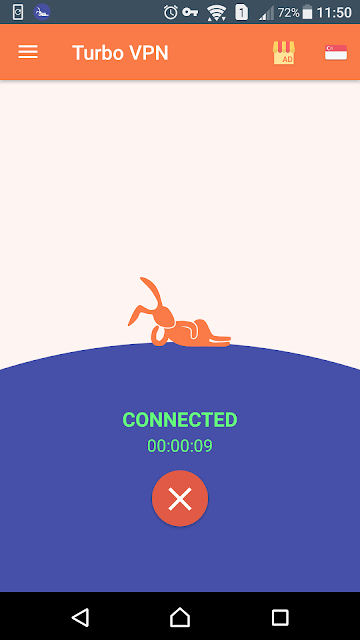 This is the best APP for video call if compare with other APP. 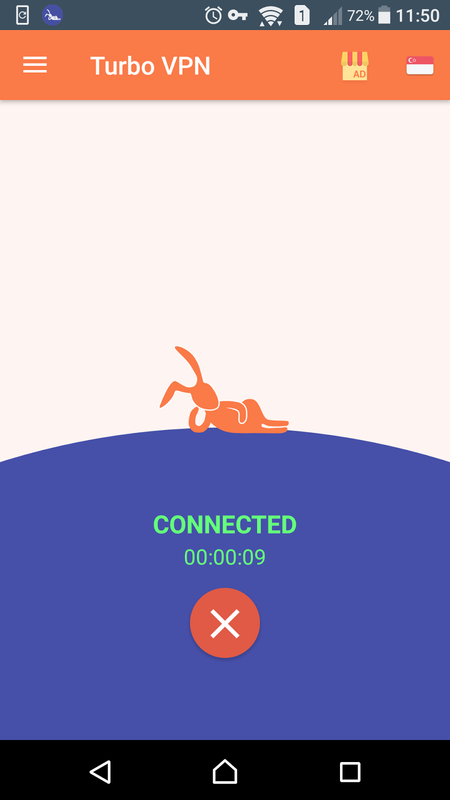 It's connection more stable. 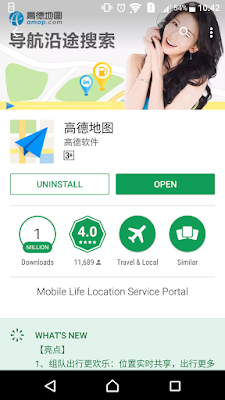 I have used it during my Europe trip and China trip to contact my family. 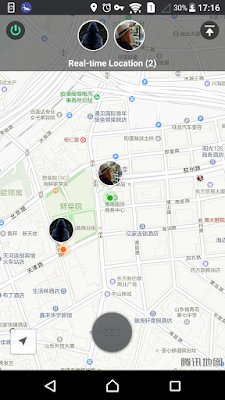 During the time, when I meet up with my relatives by sharing our real-time location. 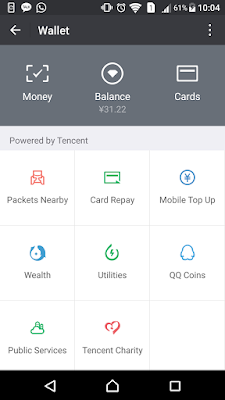 Apart from this, I have found out their Wallet function is widely used in China. When I travel China, almost all the merchant shop, transport, restaurant etc using cashless payment. 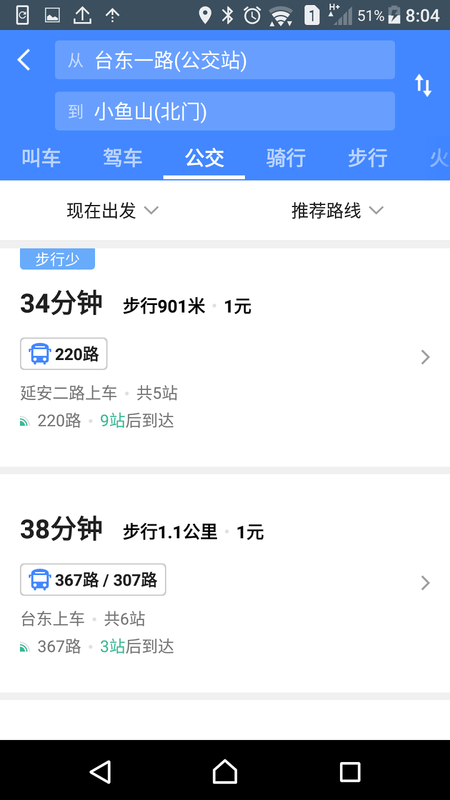 Even in the morning market, you can pay via Wechat pay for buying 2 or 3 fruits. So sad that the china bank in Malaysia still has no linkage with Wechat. 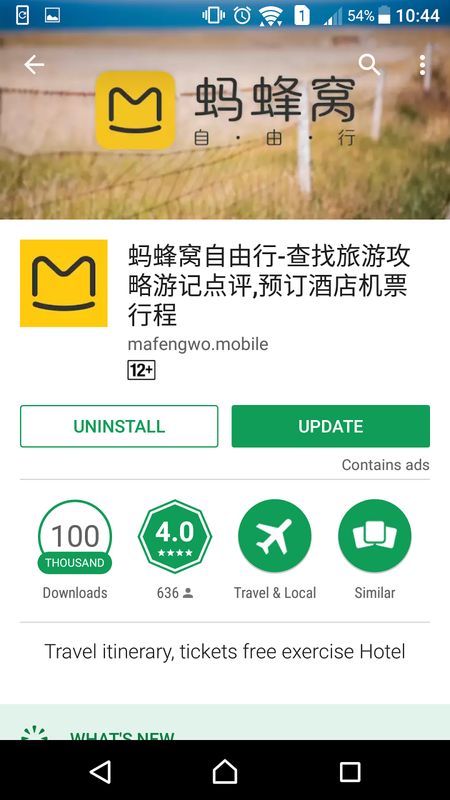 If you have friends in China, I got one suggestion if you wanna try this. You can give your friend cash and in return, your friend can transfer the virtual money for you. Alipay is the idea Jack Ma, the founder of Alibaba.com. Really hope one day can visit his office in Guangzhou. Haha! 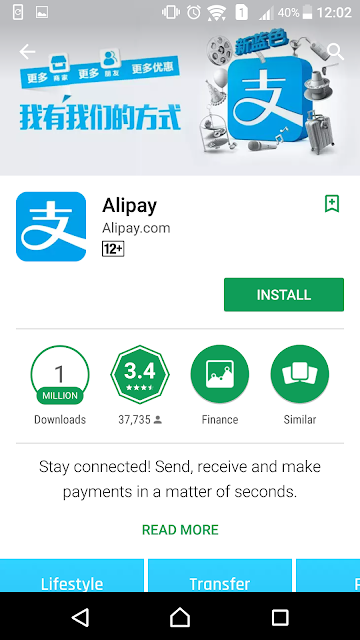 Alipay also one of the cashless payment app widely used in China. 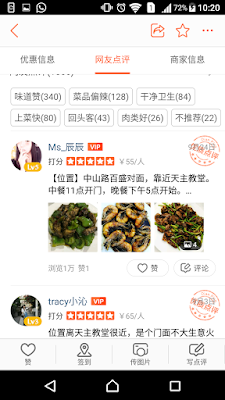 Alipay is more likely similar with Wechat Pay. 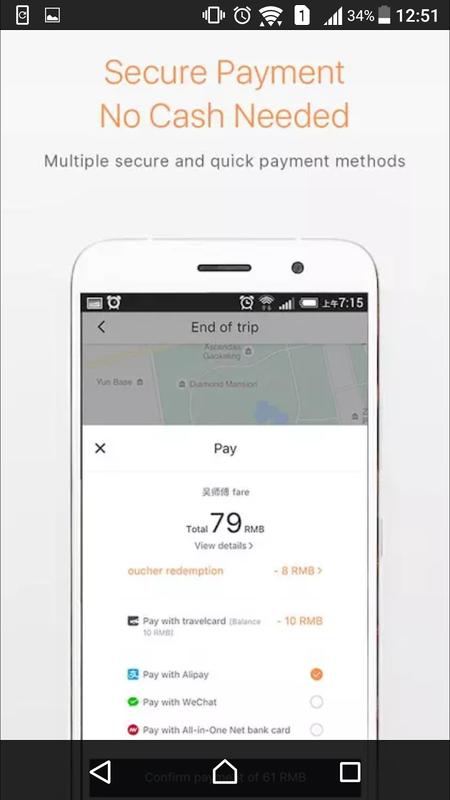 Also the same problem, Alipay has no linkage with any Malaysia bank. Although there is some merchant shop are allowed for Alipay, but too bad we can't use it. 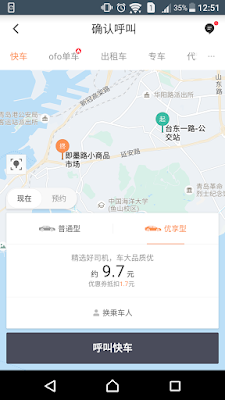 Alipay only certifies card that has an account in China. Really so sad to hear that.